up for sale! Nuclear: A Tale of Love and Radiation! up for sale! 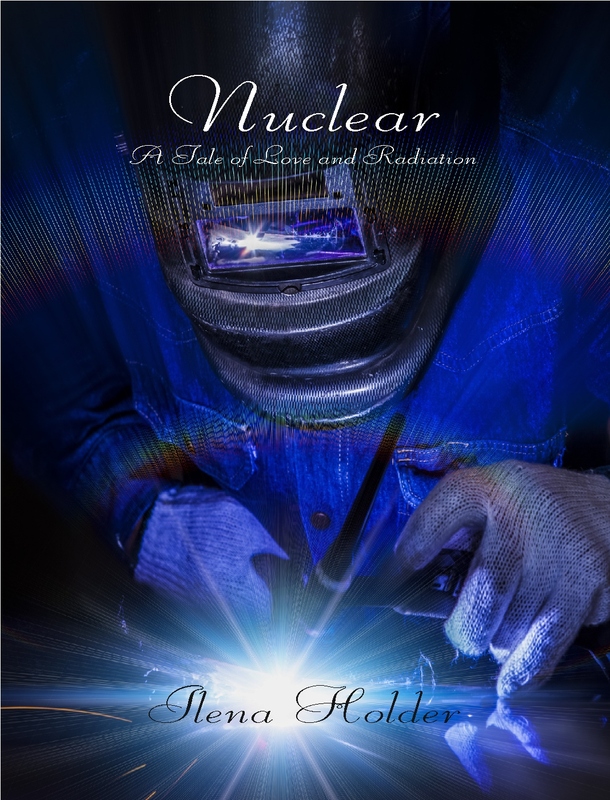 Nuclear: A Tale of Love and Radiation!. at long last- up for sale (Ebook only at this time, but perhaps in a day or two print version) Selling on Solstice Publishing.Com and Amazon.